Ready to Move & Need Help Planning in Richmond? 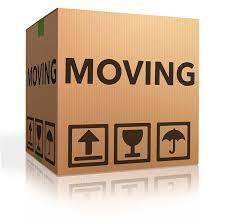 You have live in your home for a while, and you are now beginning to think of selling and moving. Where do you start? What needs to be done? Where can I get help? When you decide that you need to move, there is a lot to remember. By the time you pack all the stuff you have acquired into boxes, hire the movers, and write the checks, your head is probably spinning with all the other things that still haven’t been done. Fortunately, RVA Home Buyers can help by providing a comprehensive list of items that you should consider when moving into your new home. Keep this handy!